Asset mapping is all about building our capacity to get things done, together, that we couldn’t get done on our own. Come join us for a fun, positive and powerful group experience called Asset Mapping . Through a series of exercises, you'll recognize your personal assets (gifts, strengths, passions) and see how they become more valuable when matched with others! When we join these assets together, amazing things can happen in our church, community, and the world around us. Pizza will be provided and we invite you to bring a salad or dessert to share. Please RSVP in Realm. Come with your questions! 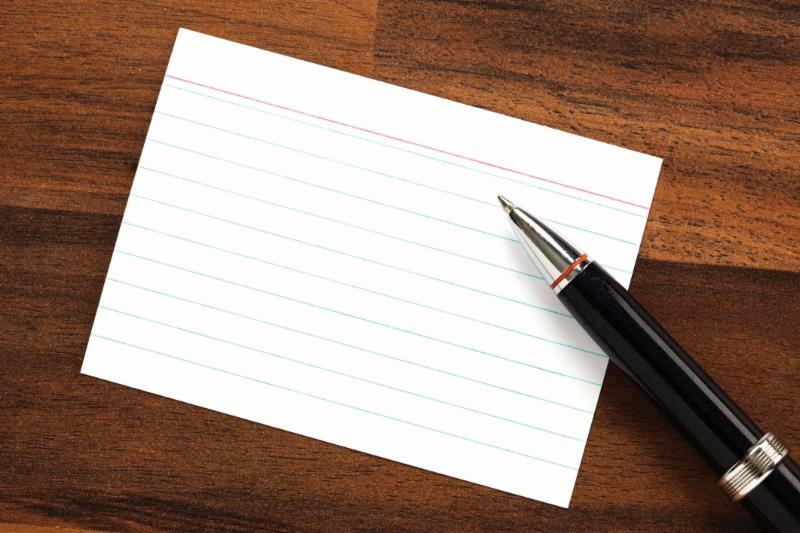 Write 'em down on a card and Rev. Richard will do his best to provide some answers. Anything goes! 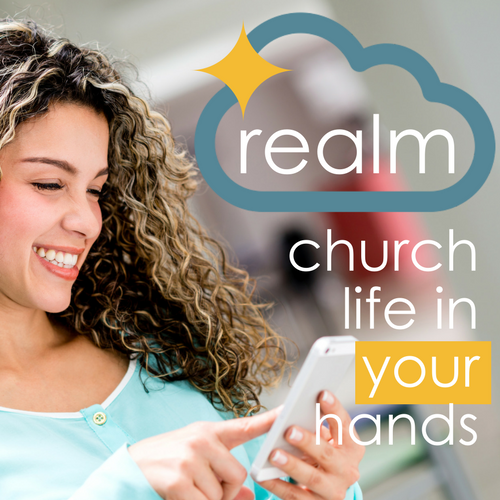 Realm is our online member resource, where you can access the church directory, register for events, and find small groups. If you've had difficulty accessing Realm lately, check below for some total nerd-speak that might help! As always, give Kathy a shout if you find yourself still having problems! 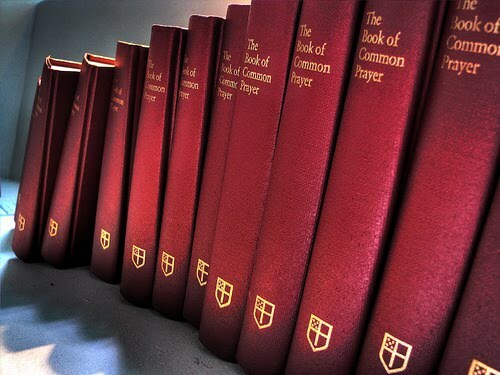 The Book of Common Prayer is the cornerstone of the Episcopal Church’s corporate worship life. It is also a great tool to guide your personal prayer life. In Episcopal 201, Rev. Richard Pelkey will lead a four-week series exploring how to utilize the riches of the Book of Common Prayer at home and beyond. We will pray together and learn about the history and development of the prayer book. This class is open to everyone! You do not have to have attended Episcopal 101 to sign up. Starting this weekend, we invite you to experience a new seating arrangement in our sanctuary . During a experimentation period from now until Christmas, we’ve arranged the seating to both draw people together in community and open up the flow of people through the worship space by introducing two additional aisles. So, come, and experience something new in a church you love. 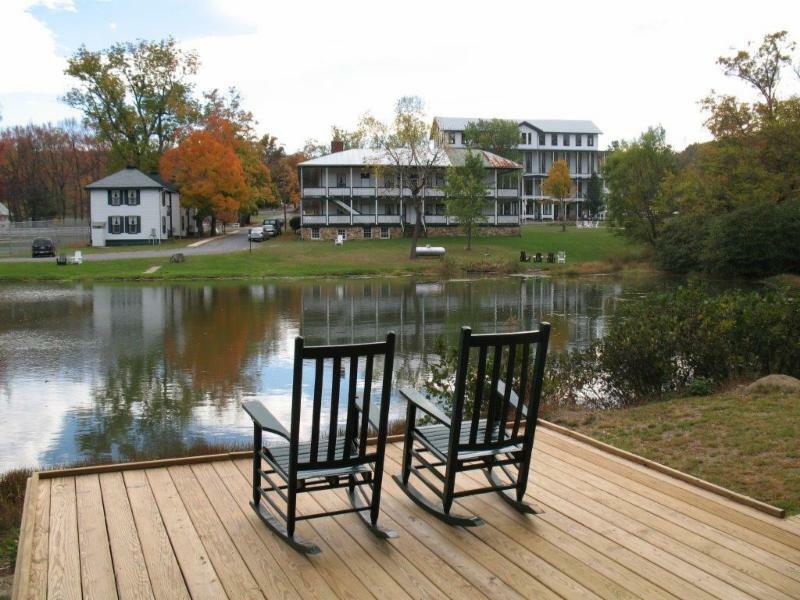 The Christ Church Men’s Fall Retreat will be held at the beautiful Shrine Mont campus located in the Blue Ridge mountains. The purpose of this retreat is to have a weekend away to relax, enjoy nature, be in fellowship, and recharge for the upcoming holiday season. We will be staying in furnished houses so, you don’t need to bring any camping gear. The cost for both nights will be $80. Sign up in Realm Events. Please see below for more information and contact Jeff Kapinos at jkapinos7@gmail.com or Reverend Richard at p.pelkey@ccerva.org with any questions. All youth are welcome at the Garage! 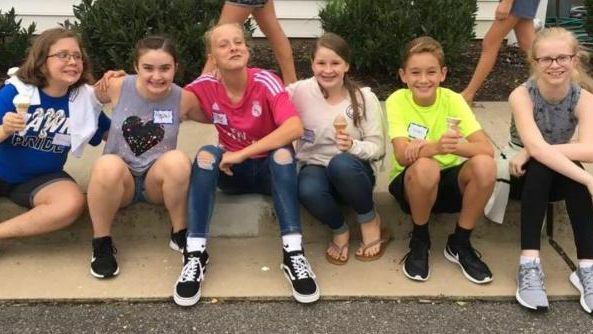 The Garage is our ministry for students in 6th-12th grades. Pray for our Senior High students as they embark on their fall retreat this weekend. There will be no Senior High Youth Group this Sunday. We'll have a Club 4/5 Night at Mid-High Youth Group this Sunday, November 4 (5:00-6:30 PM). If your student is in 4th or 5th grade, they're invited to join our middle school youth for a fun evening of games, fellowship, and worship. This is a great chance for your student to come and see what’s in store for when they get into middle school! Gifts to be presented at Christmas Party on Dec. 8: stay tuned for details! For the first time, the Episcopal Church is launching a church-wide appeal to assist in supporting the costs of the many ministries that provide vital services throughout the nation and the world. These include Evangelism and Reconciliation, the Office of Armed Forces and Federal Ministries, Office of Government Relations and others detailed by clicking below. We share with you some of the ways we, together as the Episcopal Church, witness to the loving, liberating, and life-giving way of Jesus Christ. We ask for your financial support, through this first Annual Appeal, that will directly impact our life and witness as the Episcopal branch of the Jesus Movement.